developed a 35 units apartment building in 1 Decembrie area. All the projects were fully executed and sold. 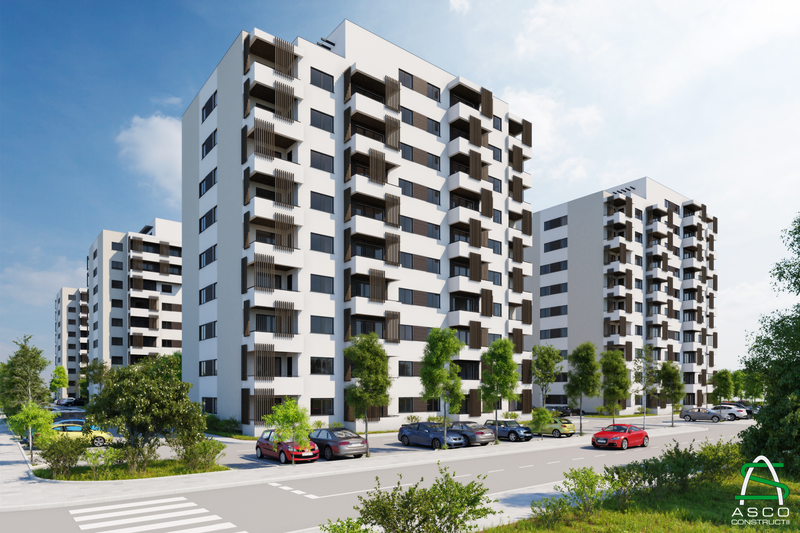 ROIS INVESTMENTS is a real estate development company operating in the Romanian market since 2006, enjoying extensive experience on bothinternational and local fields in joint venture with Retail Group for important transactions like: Jupiter City (Carrefour Pitesti), Grand Hall- Baby Hall Chisinau, Grand Center Ploiesti, but also collaboration with big fashion brands like H&M and Inditex Group. 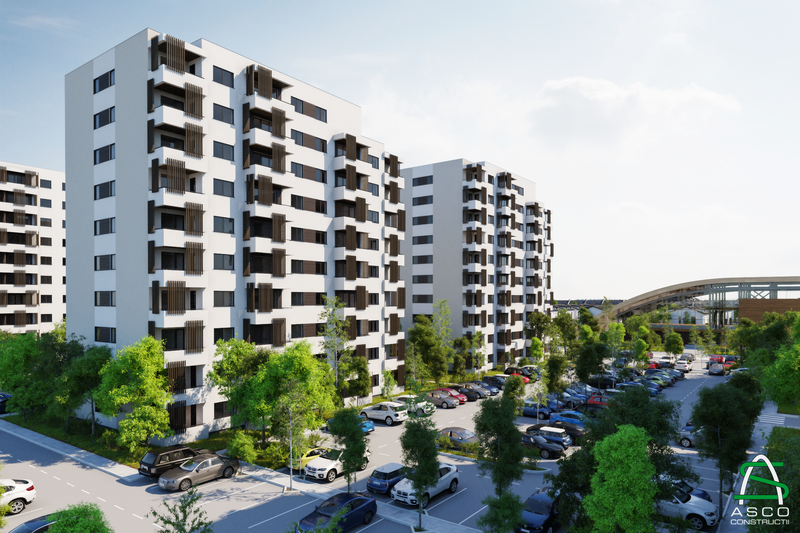 In the last 3 years Rois Investments developt 3 residencial projects in Bucharest, two of them in Baneasa area between 2011-2012 and since 2014 Rois developed a 35 units apartment building in 1 Decembrie area. All the projects were fully executed and sold. Decembrie area. All the projects were fully executed and sold.